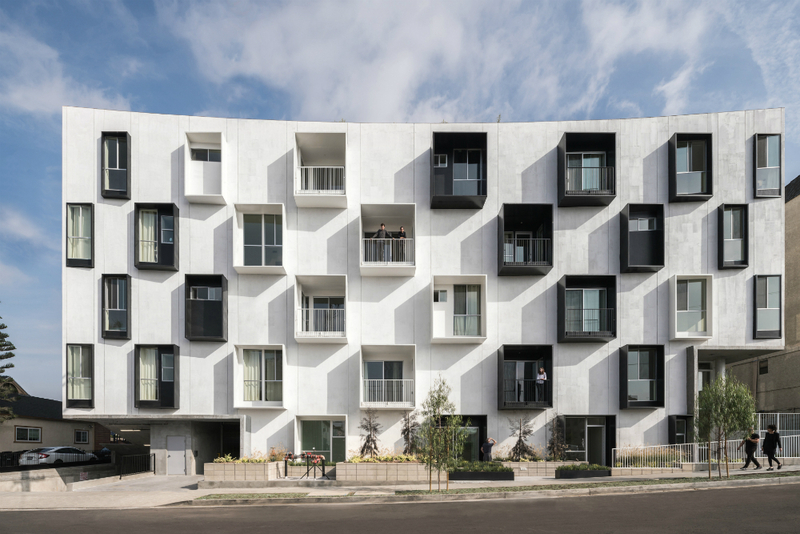 The American Institute of Architects, California Council (AIACC) has awarded a pair of Los Angeles-based architecture firms its two most prestigious honors of the year. 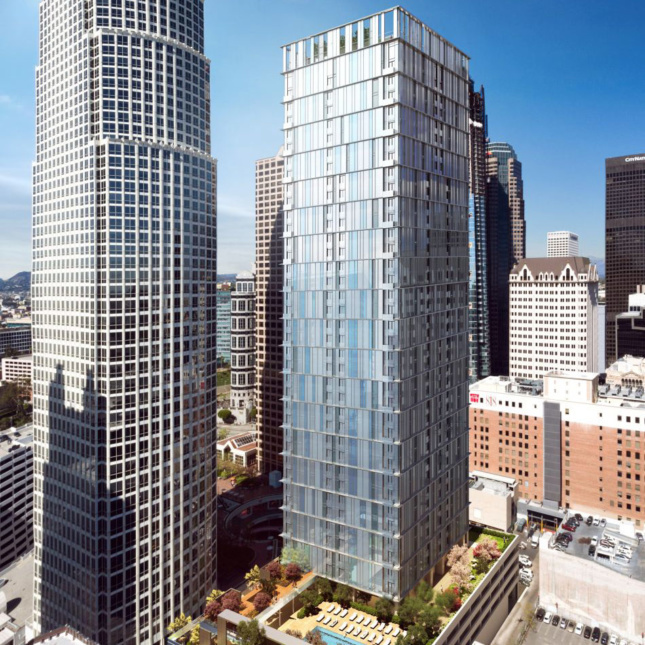 Johnson Fain is currently at work on a variety of high-profile projects across Southern California, including a 42-story tower in Downtown Los Angeles, a renovation of Philip Johnson’s Crystal Cathedral in Orange County, and a 355-unit mid-rise apartment complex in L.A.’s historic center. 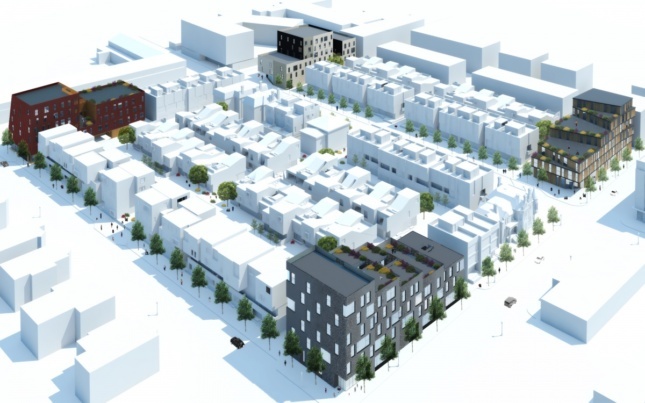 LOHA currently has its hands in a variety of market-rate and supportive housing projects in Los Angeles and recently opened a new satellite office in Detroit, where the firm is working on a 210,000-square-foot mixed use development and the new African Bead Museum, among other projects.